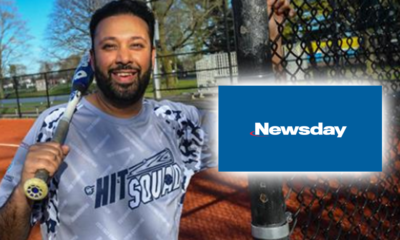 Welcome BACK to the best softball league in New York – SASL! Our core mission is to bring our community together every Sunday morning and provide a fun atmosphere to play competitive softball. Whether you are playing with friends, co-workers, family or want to join the league by yourself, we have something to offer to everyone! OPENING DAY: Opening Day for 2019 is slated to start on April 7th, 2019. Below you can find some quick snapshots of the latest news and happenings. There are still two divisions: American League and National League. 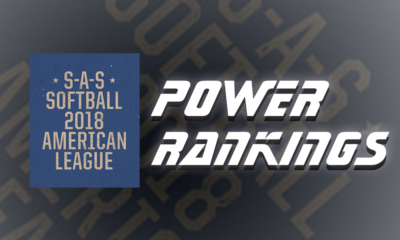 The American League in SASL is designed for the Advanced and Intermediate players. 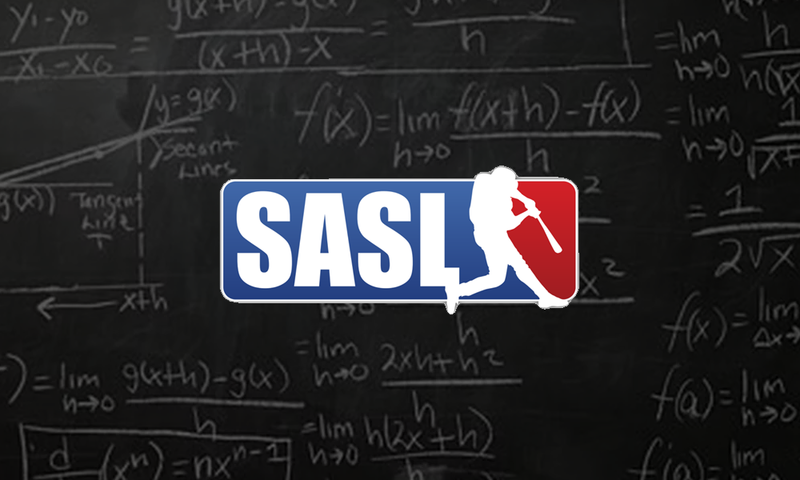 The National League in SASL is designed for the Intermediate and Beginner level players. Currently we have 5 teams in the AL division and 8 teams in the NL division that have already paid their deposit. We are ideally looking to get to 8 AL teams and 10+ NL teams. There are 2 teams under construction in the AL, and there are 2 teams under construction in the NL. With less than 2 months left in the off-season, we will be wrapping up accepting teams by the end of the month. Opening day is slated to be on April 7th. That date may change depending on final preparations with the county. We will be looking to play 12-13 regular season weeks (24-26 games) with playoffs beginning in mid-July and Finals on August 4th. AL division will play some games at 11am and majority at 1:30pm. NL division will play some games at 8:30am and some games at 11am. Let’s have an awesome year and make it the best yet. We are about 2 months away from Opening Day 2019, so please reach out to us with your intentions. 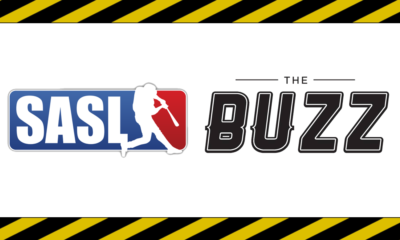 The Buzz – 2019 Off-Season, New Podcast, and Dad Bods?